Como um dançarino você deve estar familiarizado com as dores que você sente em sua mandíbula, costelas, peito, pescoço e costas depois de uma aula ou uma performance. Isso geralmente é causado em resultado de você que está sendo ensinado a participar ativamente em seu meio, segurando em seu núcleo, sugando sua barriga, mantendo os ombros para trás e para baixo, e, claro, manter a sua parte inferior dobrada para dentro. De acordo com uma notícia publicada online na BBC News UK, o Freedom of Information Act, revelou que cerca de 3% dos 13.024 policiais não conseguiram passar o seu teste de aptidão obrigatória. Mas para não falar mal sobre ele, significa que 93% ainda passaram. No entanto claramente que ainda há espaço para melhorias, especialmente para as mulheres, números revelaram que daqueles oficiais que falharam o teste, 70% deles eram mulheres. Então, por que isso acontece, e o que pode ser feito sobre isso? In order to explain how breathing training with POWERbreathe has a positive effect on your breathing muscles, benefiting you by increasing their strength, power and endurance, we thought we’d create a series of micro blogs. 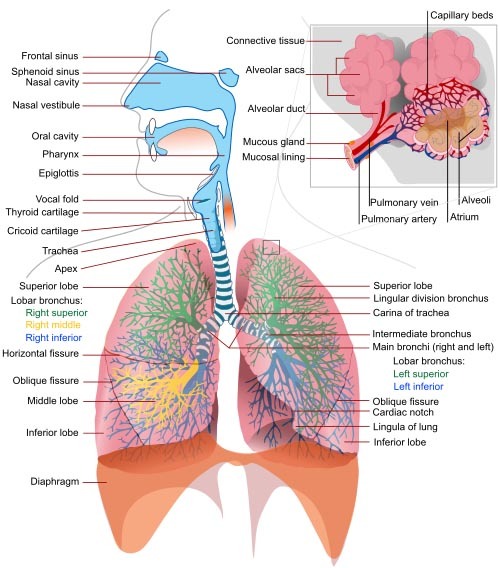 These blogs will provide a brief overview of your respiratory system, what physically happens when you breathe and what controls your breathing. 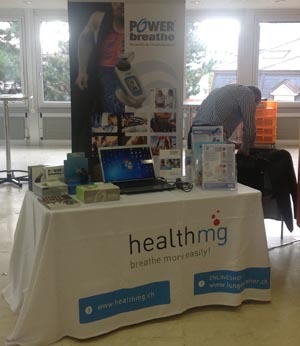 On 19th September POWERbreathe friend and distributor in Switzerland, Health MG, attended this 3-day training workshop on Rehabilitation and Long Term Management of Heart Failure Patients, at University Hospital, Switzerland. Jon Trevor, TV Expert at Sit-up Channels and Show Business Personal Trainer at Fit4ThePart, led a two-year trial with Dialect Dialogue and Voice Coach, Rick Lipton, at leading UK Drama Academy, Mountview Academy of Theatre Arts, using POWERbreathe inspiratory muscle training as a platform for singers and performers to help enhance their vocal performance. What happens when you Breathe and when you POWERbreathe? Following on from our previous blog, POWERbreathe and Your Respiratory System, it seems natural to look next at what physically happens when you breathe, so in this blog we’ll be looking at inhalation (breathing in) and exhalation (breathing out). We’ll then look at how POWERbreathe helps you strengthen the muscles you use to breathe in, and why it’s beneficial to do so. 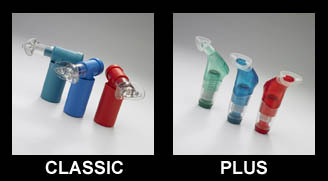 In our previous blog, Comparing POWERbreathe Mechanical Series with Electronic Series, we looked at the differences between the POWERbreathe Classic mechanical series and the POWERbreathe Plus mechanical series, and the electronic POWERbreathe K-Series. 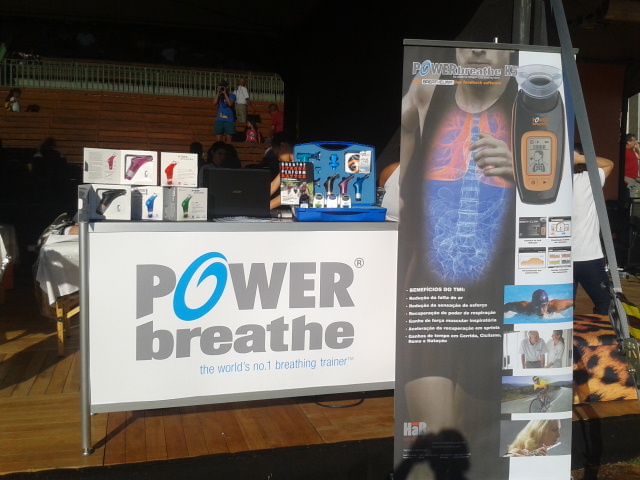 Earlier in September POWERbreathe attended the 23rd Annual ERS Congress in Barcelona where 10,000 delegates with an interest in respiratory health and disease from around the world came to learn more about raising awareness of lung health and improve prevention, management and treatment of respiratory diseases. 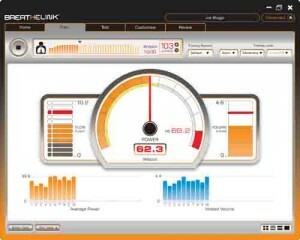 Well here in the UK summer seems to have come to an abrupt end, with cooler weather and colder, damp air. If you have a respiratory problem, such as COPD (Chronic Obstructive Pulmonary Disorder) or asthma, then the cold air that accompanies the change in season might affect you when you venture outdoors. 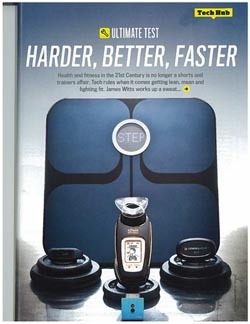 Cycling Fitness magazine is every cyclist’s definitive guide to taking their fitness and performance to the next level, and is written for dedicated racers and those just starting out. 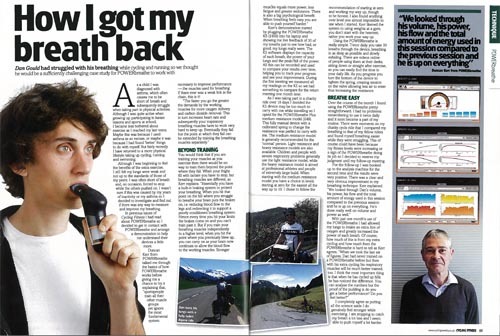 BBC Focus is the BBC’s monthly science and technology magazine that contains reviews on the latest bestsellers, websites, games and cutting-edge gadgets, and in the May edition we found our very own POWERbreathe K5 had been reviewed! 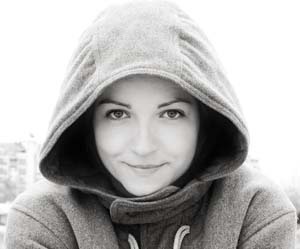 Clinical Autonomic Research published August 2013 (Volume 23, Issue 4, pp 201-207) addressed ‘Autonomic changes in young smokers: acute effects of inspiratory exercise’. Human Movement Laboratory, São Judas Tadeu University, Av. Taquari, 546, São Paulo, SP, 03166-000, Brazil. One major consequence of smoking is the development of cardiovascular diseases (CVD) i.e. all the diseases of the heart and circulation, including coronary heart disease, stroke, peripheral arterial disease and aortic disease. Smoking is one of the risk factors as the toxins in tobacco can damage and narrow the coronary arteries, making the smoker more vulnerable to coronary heart disease. 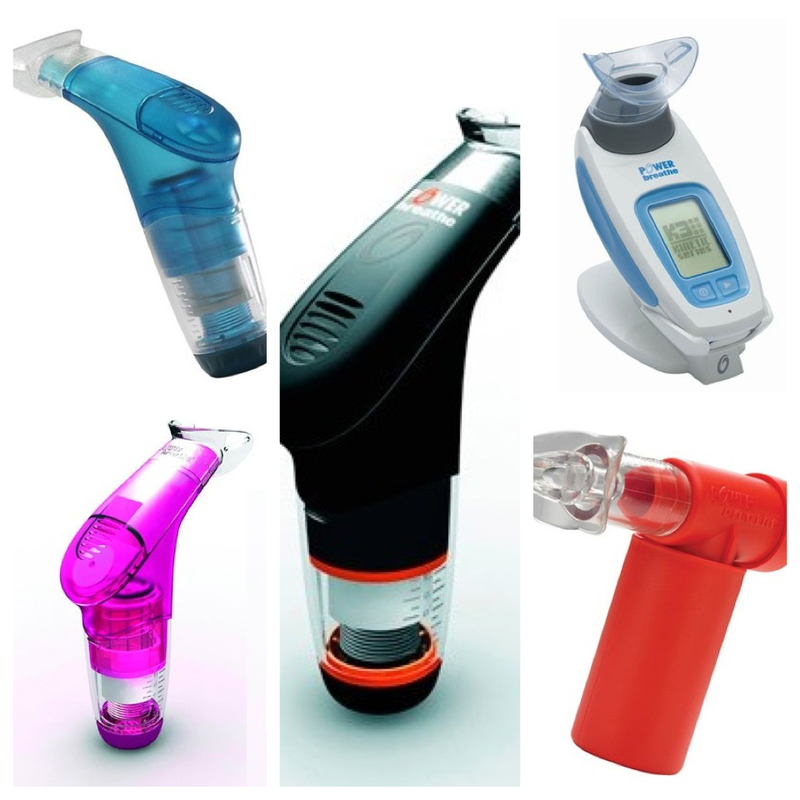 We’re often asked what the difference is between the various series of POWERbreathe models, so we thought we’d help by writing a quick overview of each series. 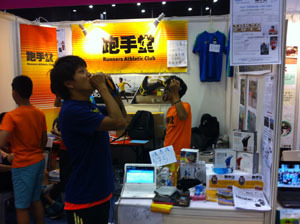 At the weekend our POWERbreathe friends and distributor in Hong Kong, Healthcare & Co., attended a Sports Expo where they, along with marathon runner Gi Ka Man, presented POWERbreathe. 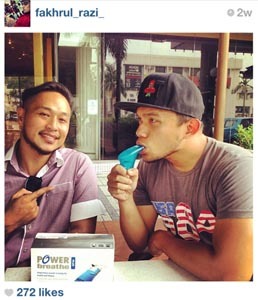 Our POWERbreathe friend and distributor in Brunei, Sabah and Sarawak, Armtirix Enterprise, have released some very exciting news about top local singer, Fakhrul Razi. A inovadora proposta de treinamento do POWERbreathe chega ao futebol de areia brasileiro. Earlier in the year Duncan received a very kind invitation from On Your Marks Events to attend the Bosworth Triathlon on Sunday 2nd June. 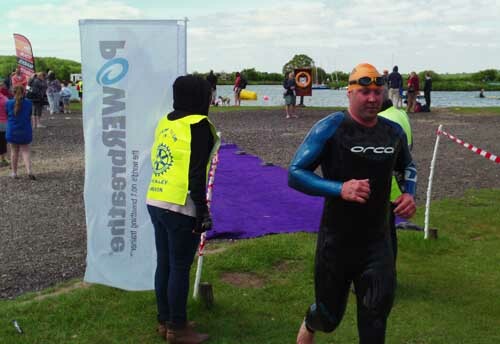 It’ll come as no surprise to those of you who’ve met our keen runner and POWERbreathe user Duncan to know that he accepted, and on Sunday he attended the Open Water Sprint where he could share the benefit of POWERbreathe breathing training with novice, sprint and standard distance triathletes. 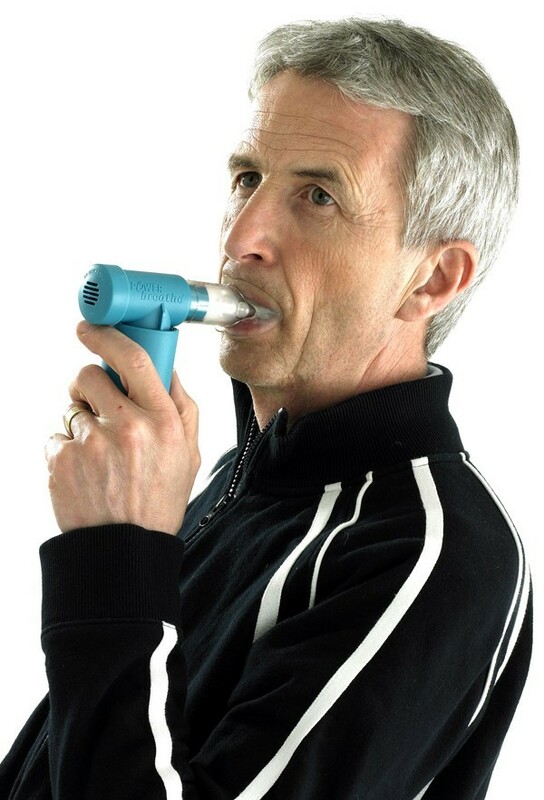 The Archives of Physical Medicine and Rehabilitation published an 'Article in Press' that looked at determining the effects of a short duration of combined inspiratory and expiratory progressive respiratory muscle training (RMT) on respiratory muscle strength, fatigue, health-related quality of life and functional performance in individuals with mild-to-moderate MS (Multiple Sclerosis). 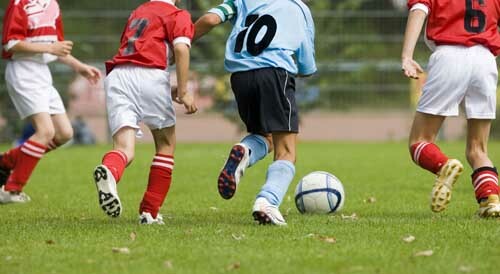 The Journal of Strength and Conditioning Research published online (for a limited time ahead of print) a study that investigated whether the addition of IMT (Inspiratory Muscle Training) to an existing programme of pre-season soccer training would augment performance indices such as exercise tolerance and sports specific performance beyond the use of pre-season training alone. 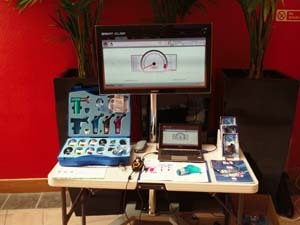 In Italy throughout 2013 there will be a POWERbreathe and Spinning Educational Training Programme available, organised by our friend and distributor in Italy, Alphamed. 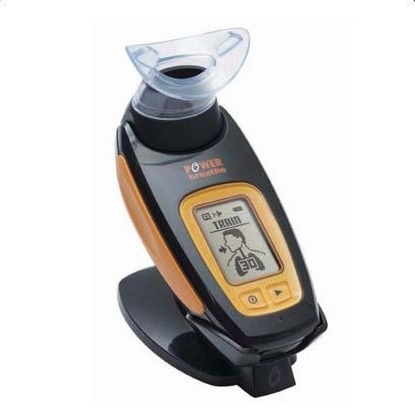 The POWERbreathe K5’s smart breathing training technology was launched in 2011 to a huge round of applause for its innovative Breathe-Link PC software. But you let us know that you needed it to be MAC compatible too. We listened and although it took a while to develop we got there (we like things to be just perfect!). On Sunday 26th May POWERbreathe attended the ASA South East Regional Age Group Championships in Crawley, West Sussex, with swim specialists Mailsports. 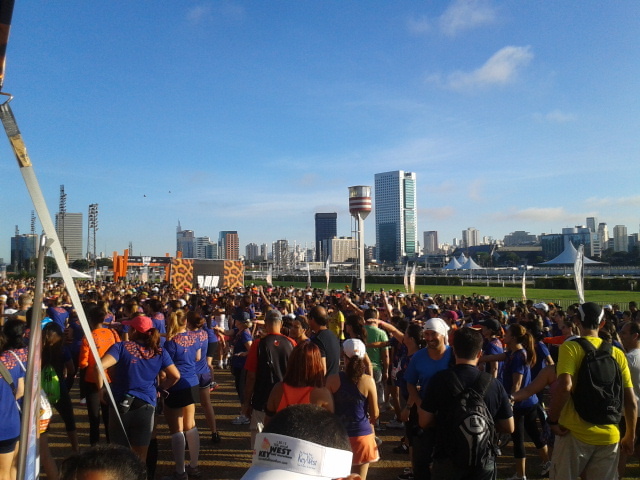 O circuito W Run é uma corrida para mulheres e o evento é realizado em duas etapas: dia 3 de março ocorreu em São Paulo e dia 28 de abril será no Rio de Janeiro. 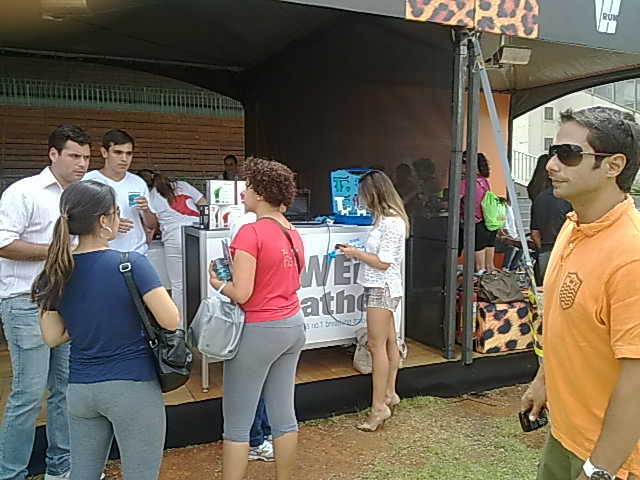 Além disso, conta com o patrocínio POWERbreathe, que participará de todo o evento. 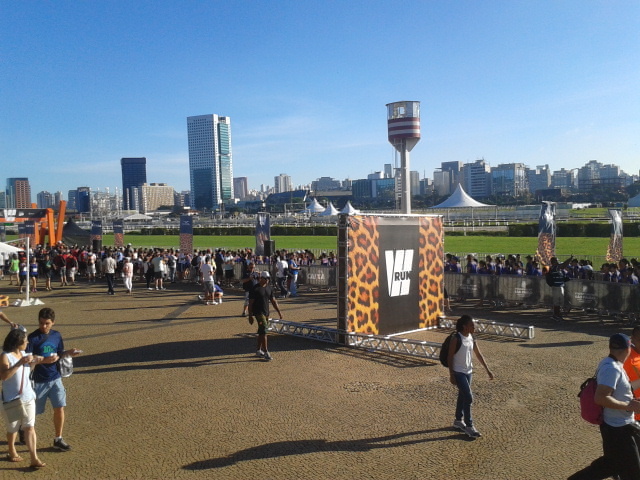 No primeiro dia do evento, o circuito contou com a participação de 5.000 mulheres. O circuito W Run proporciona uma experiência única para as corredoras de São Paulo e Rio de Janeiro. 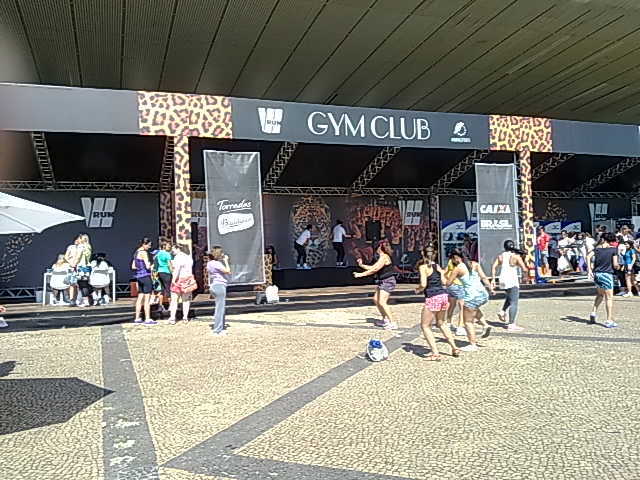 Além dos percursos de 4 km e 8 km, oferece atividades que promovem o máximo em bem-estar e diversão no W Run Beauty and Health Expo, um espaço exclusivo de beleza e saúde.